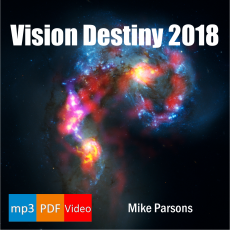 Six messages by Mike Parsons from January and February 2017. A review of 2016 and what to expect in 2017. 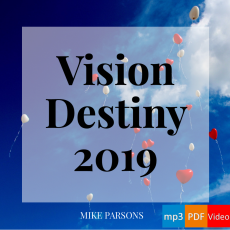 Looking back on 2016 and a perspective for vision and destiny in 2017 and beyond. 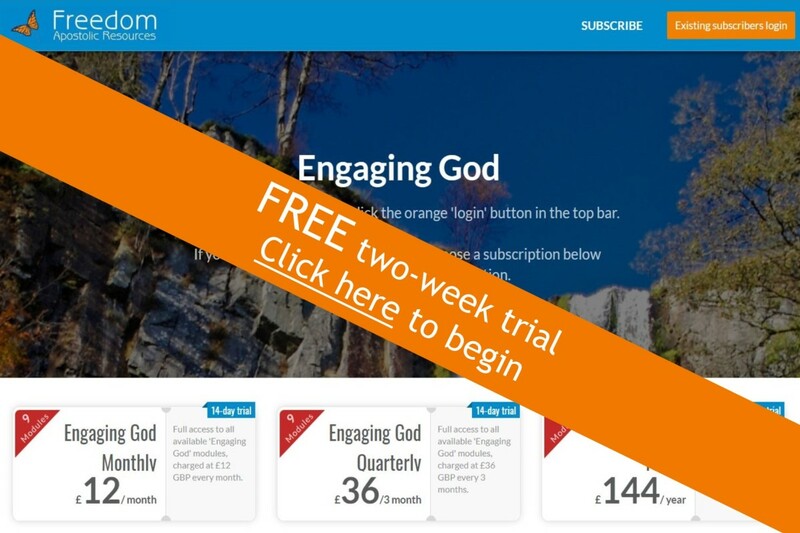 Want to engage with God in the realms of heaven? And in your own heart? *Technology permitting: automated process on payment setup and completion of online registration form. First two weeks are free. If you don’t like what you see, cancel payment agreement within the first two weeks and pay nothing.